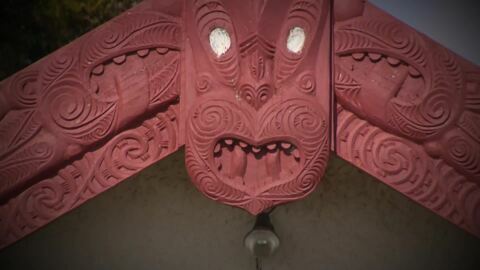 Māori Television's reports on the latest news surrounding and leading up to this year's Waitangi Day celebrations across Aotearoa and abroad. 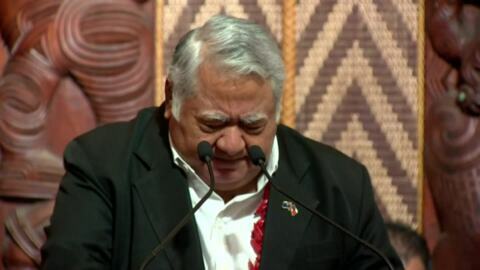 Northland hosted thousands in the lead up to Waitangi Day commemorations and among them was first-time attendee, Samoan Prime Minister Tuilaepa Malielegaoi. A group of firefighters joined in as part of the kaihoe at Waitangi Day to show their commitment to the Māori community. 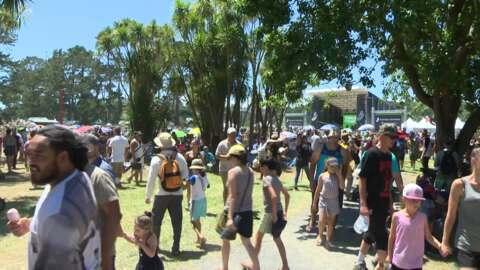 An estimated crowd of 20,000 enjoyed the sounds on offer at the Waitangi@Waititi event in West Auckland today. 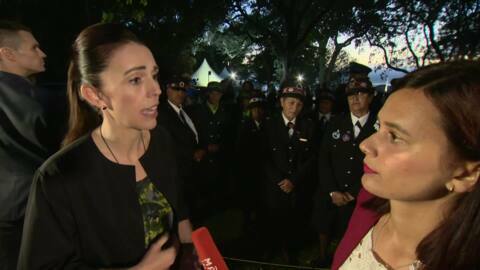 Thousands descended on Waitangi to take part in events today including the annual dawn service, Man Up hikoi, food stalls and waka. 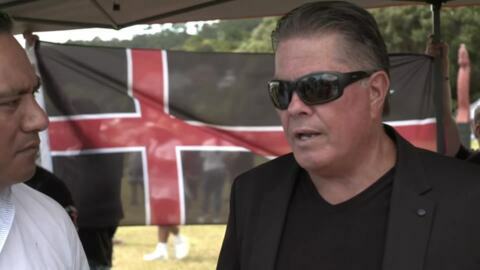 Hundreds of people have taken part in a hikoi from Te Tii Marae to the Waitangi Treaty Grounds as a part of the Man-Up movement. 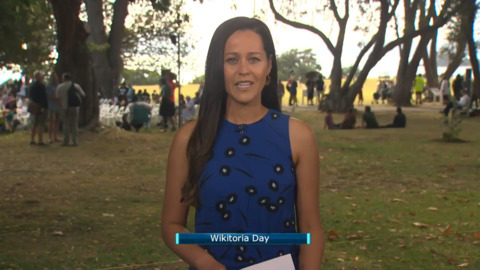 Te Kāea brings you the latest on the ground at Waitangi following this morning's dawn ceremony. Thousands turned out to the 5am dawn service at the Waitangi Treaty Grounds today and were welcomed with a stunning sunrise to start Waitangi Day 2019. 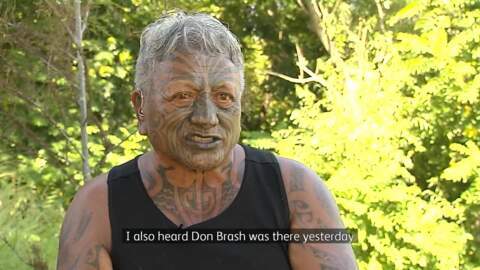 Today Ngāti Whātua Ōrākei will be hosting their annual festival in Okahu Bay, Auckland to celebrate the signing of the Treaty of Waitangi.